E2S is the world's leading independent signalling manufacturer with the most extensive product range of life saving signalling equipment in the market. 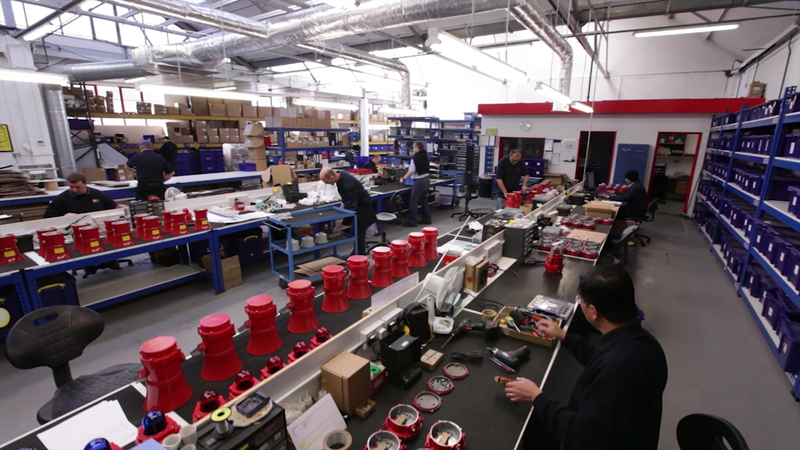 We specialise in the design, development and manufacture of high performance audible and visual signals for commercial, industrial, marine and hazardous locations with over 20 years of expertise. Our head office and manufacturing operations are located in London, UK with extensive facilities for design, manufacture, quality assurance, testing and dispatch along with a customer service centre serving global markets. Additionally, a dedicated distribution hub and sales operation is based in Houston, Texas principally serving North and South American customers as well as supporting projects globally. An international network of distribution partners and system integrators ensure worldwide product availability and local technical support.